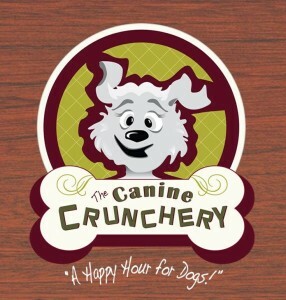 The Canine Crunchery, Inc. is Rockford’s very own wholesome, all-natural dog bakery and pet boutique. We specialize in baking from scratch treats for almost every dietary need. The best advice we have every been given is set goals and don’t be afraid to try new things. 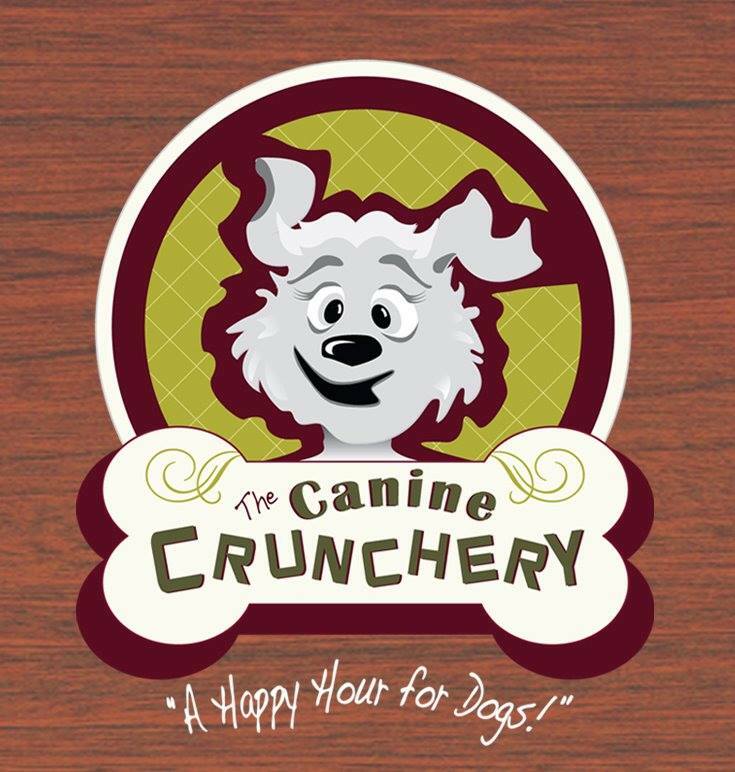 We love collaborating with other businesses whether it is having our merchandise in their store, having their merchandise in our store, using other local businesses ingredients in our recipes, or passing out fliers of area business events. We feel Winnebago County is a large county with a hometown feel. The local economy is strong within Winnebago County and the local business owners have a strong connection with each other. As a business owner, I most definitely feel buying locally is very important to the community. Every local sale helps pour more money back into helping make Rockford and the surrounding Winnebago County a more beautiful, safer, and healthier community with more to offer.